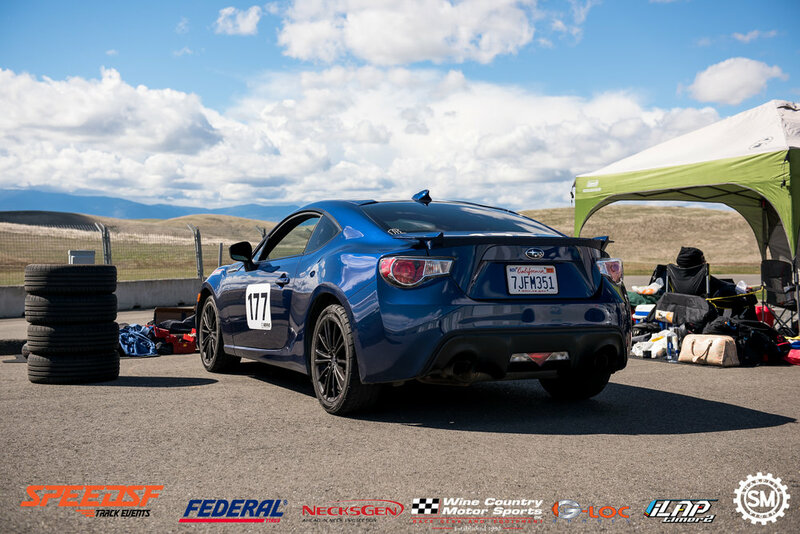 Everyone knows what happens on Sundays with SpeedSF (the SpeedSF Challenge), but did you know a group of like-minded individuals who pilot a BR-Z/FR-S/86 get together on Saturdays during a SpeedSF weekend and have their own challenge? 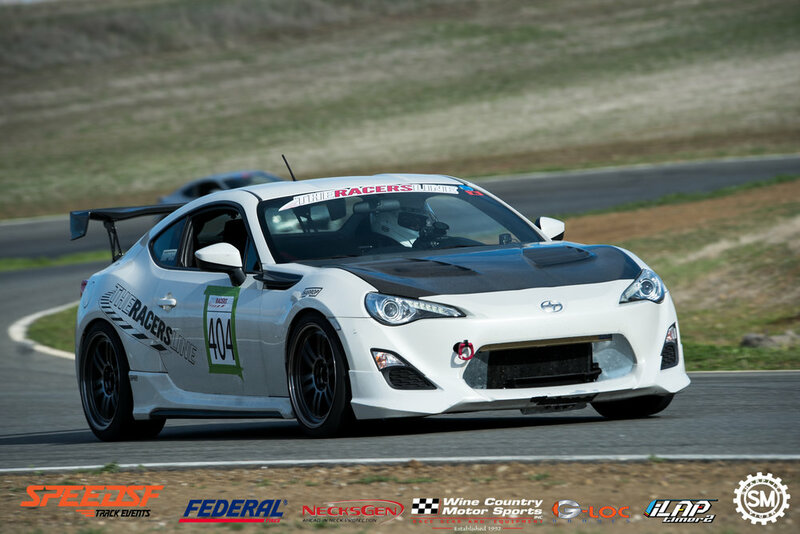 Effectively known as the NorCal86 Cup, it once again appeared at Thunderhill Raceway for its 2nd round shenanigans. The rules are simple: drive one of the identical triplets, enter the challenge, get sorted according to class rules, and drive the hell out of the car! With that said, here are the results! 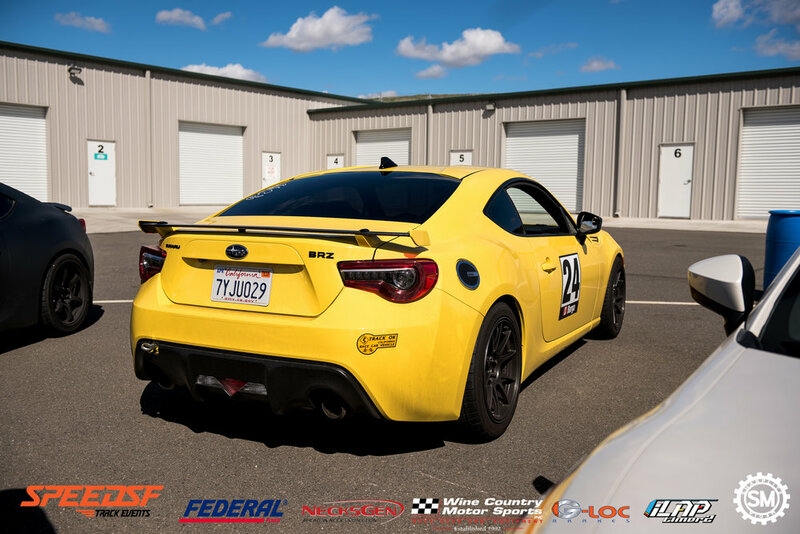 As the name implies, this class features mostly stock vehicles where the emphasis is placed on driver skill versus car modifications. However, there are some modifications allowed (check the rules). In any case, driver mod is the best mod, and the results reflect that! 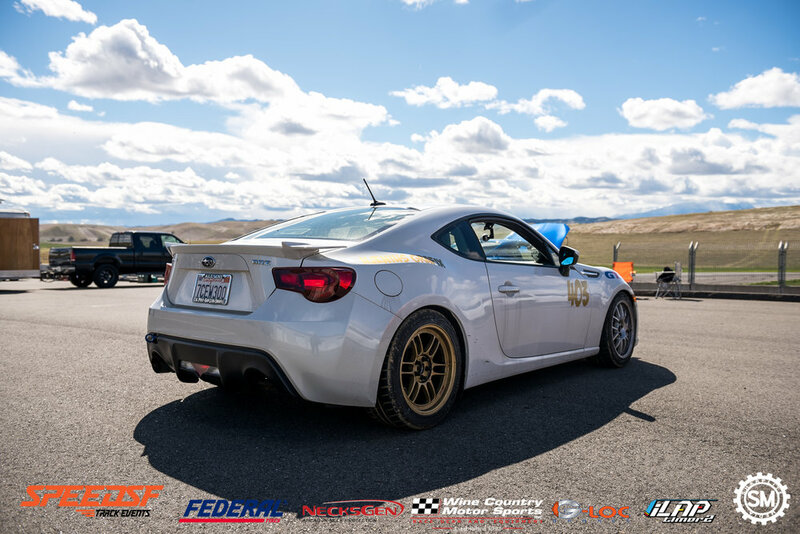 Eric Lin comfortably secured 1st place with a 1:30.39 lap time, which is very impressive for a stock-powered FR-S. Tor Anderson took home 2nd place position by laying down a 1:34.410 lap time. Last by not least, Joe Reifer took 3rd place with a lap time of 1:35.265. 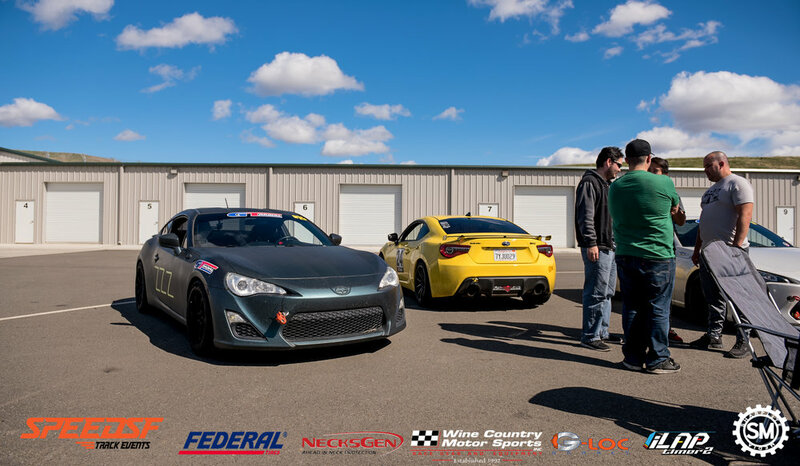 Street class, in comparison to Stock class, featured closer lap times, with 1st and 2nd place separated by just under .200 seconds! 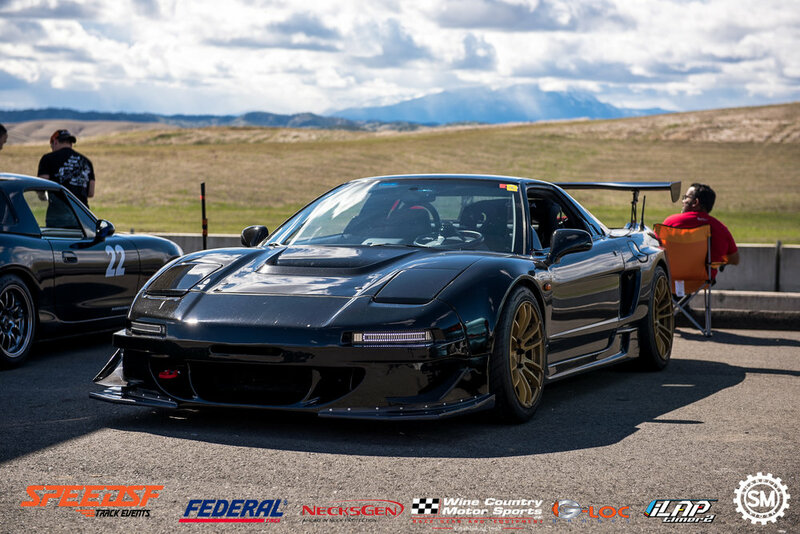 Jerry Kwan took home 1st place with a very fast 1:29.683 lap time, while Sean Chou had to settle for 2nd place with his 1:29.842 lap time. Neal Wiebmer was only a few tenths behind with his 1:30.216 lap time, which put him solidly in 3rd place. While Jeff Nucum (FI) took 1st place with ease due to his 1:26.705 lap time, 2nd and 3rd place were all but settled with under .300 of a second separating these two. 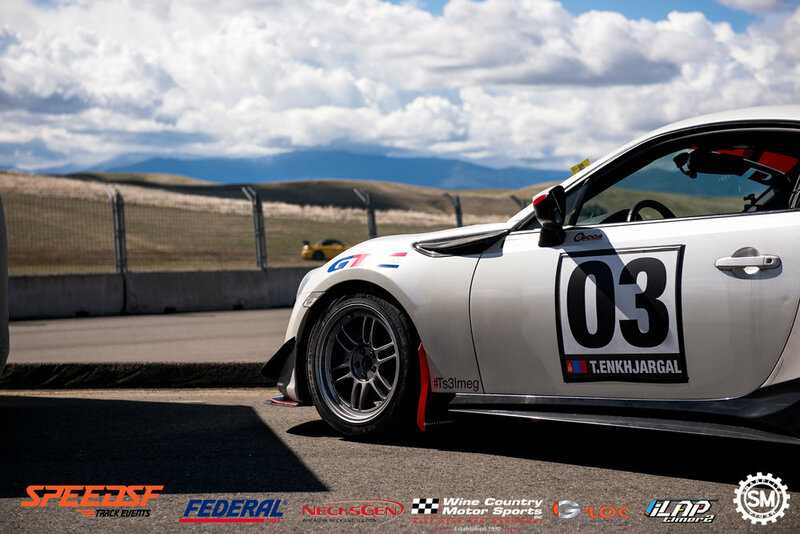 Ultimately, Tselmeg Enkhjargal won out 2nd place with a 1:32.063 lap time and Felipe Burga claimed 3rd place with his 1:32.325 lap time. Now, this class features the fastest of the fastest in this competition. Anything goes in this class and force-induction/engine swaps are heavily advised if you’re going to run with the big boys! 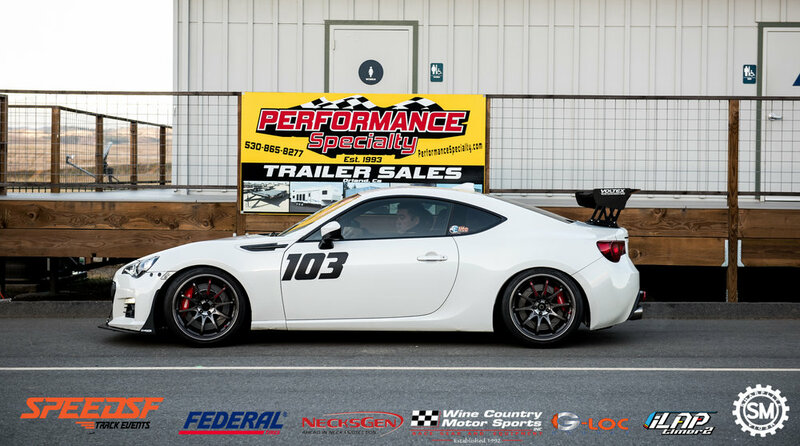 Kevin Schweigert, whose car features FI, just barely snatched 1st place with a 1:25.466, .027 seconds away from Garland Wong’s V8-powered FR-S. 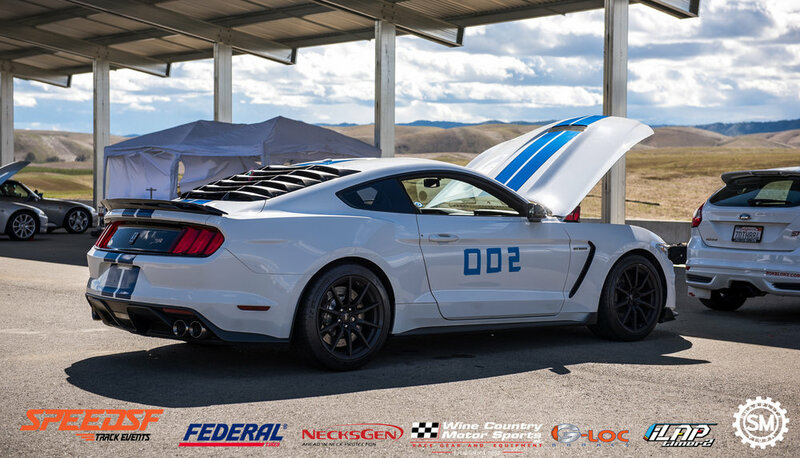 He placed 2nd in this competition with a 1:25.493. Brandon Yun (FI) happily took 3rd place with a respectable 1:27.881. 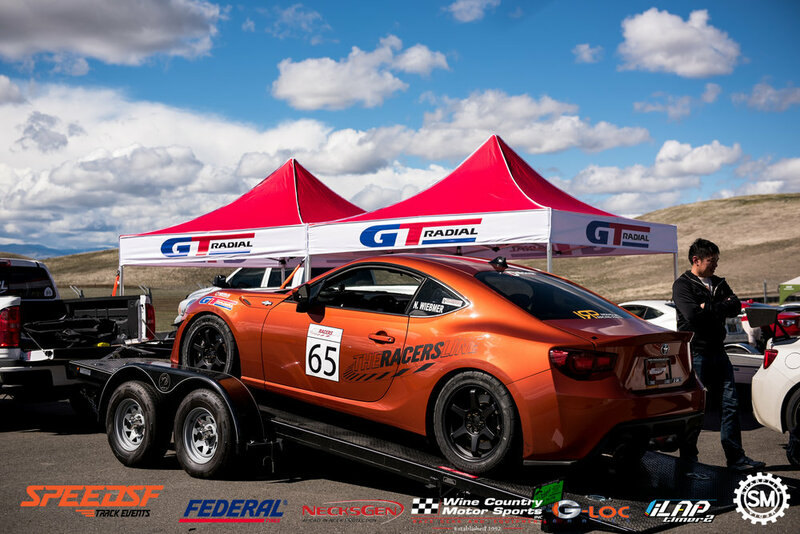 It was a great day of driving from the NorCal 86Drive Challenge participants, who will once again battle it out at SpeedSF’s Thunderhill Raceway-West event on April 28. We shall see who will reign supreme on this track configuration once again. Perhaps the lap times will be even closer!